Did you test ride it with both exhausts Darrell? 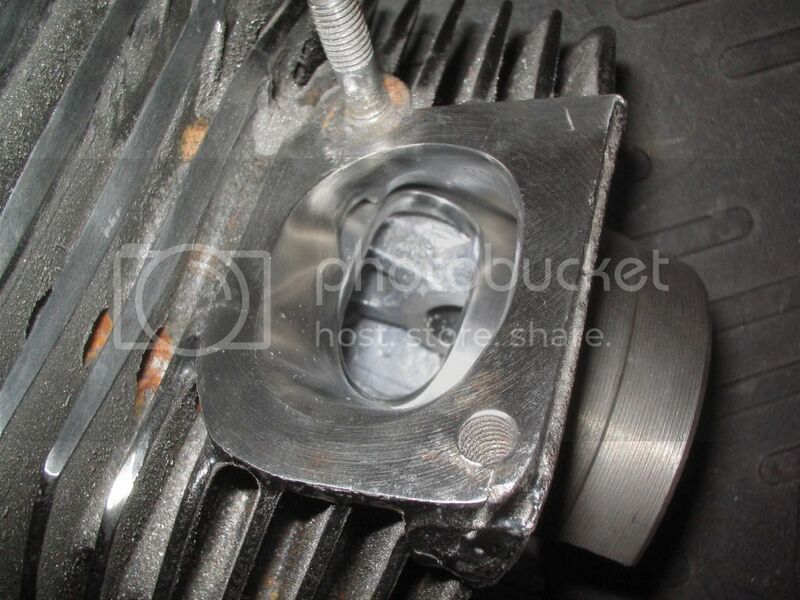 Hi Darell, I hope you don't mind me asking but is this piston at BDC ? what sort of final drive ratio have you recomended for this tune and pipe? Good work Darrell are you happy with it?